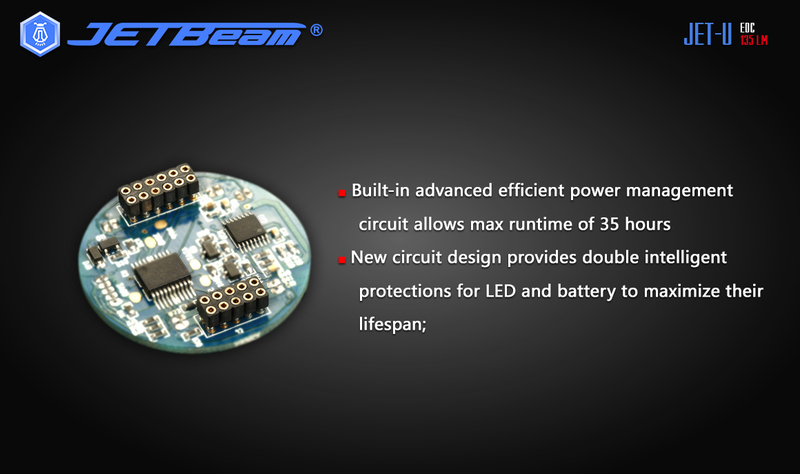 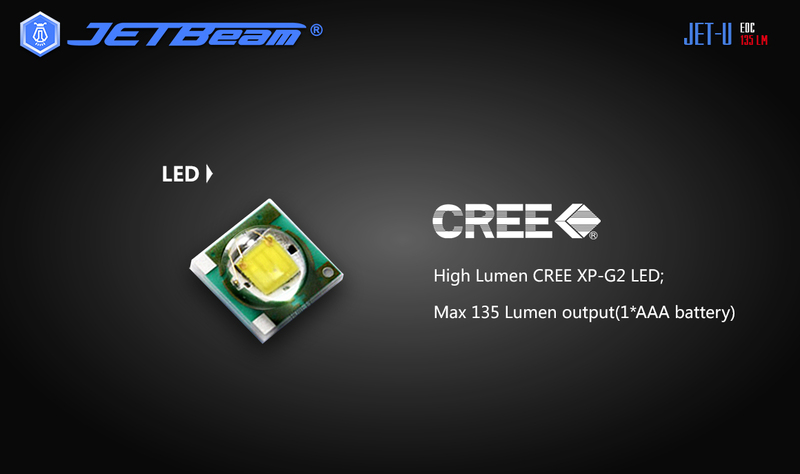 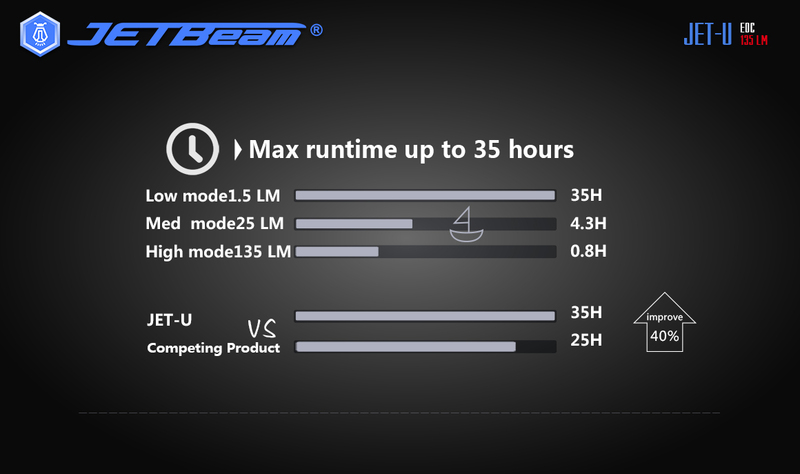 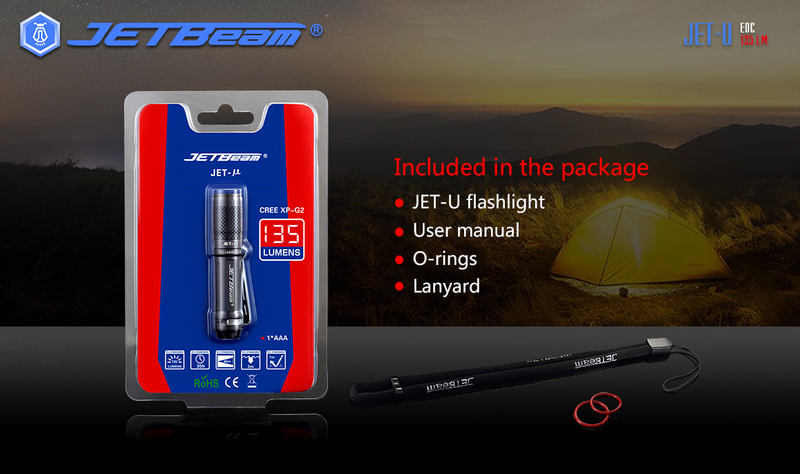 JET-U_Products Center-JETBeam Electronic Technology Co.Ltd. 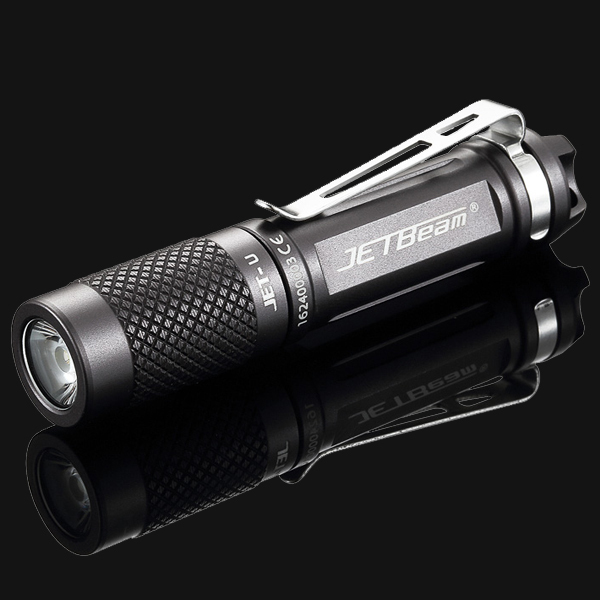 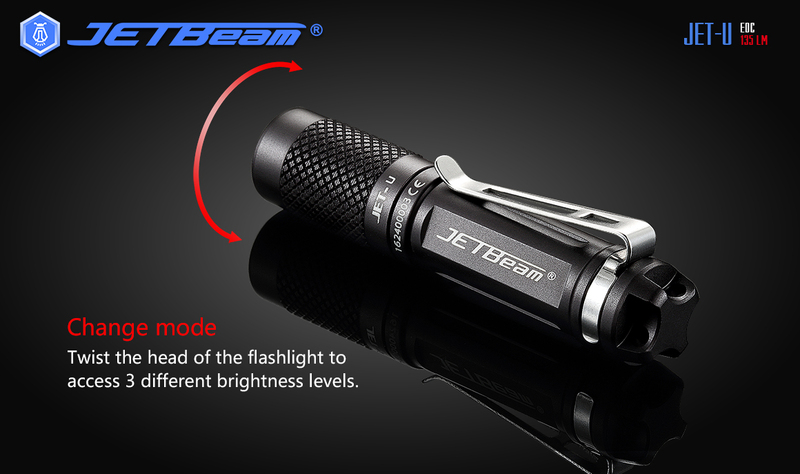 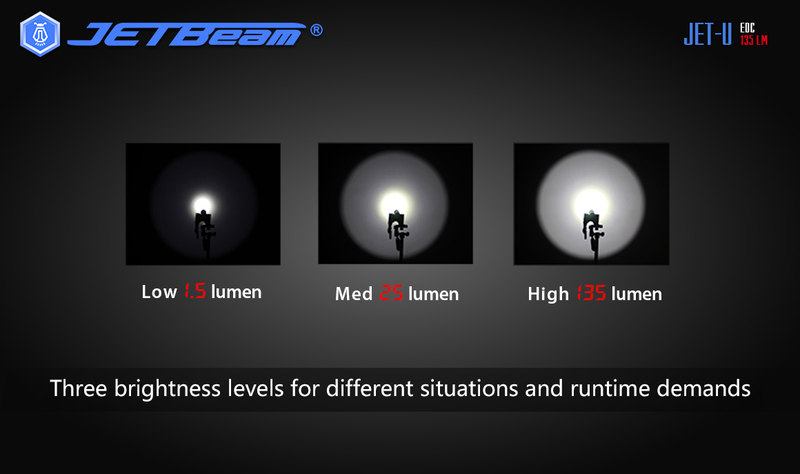 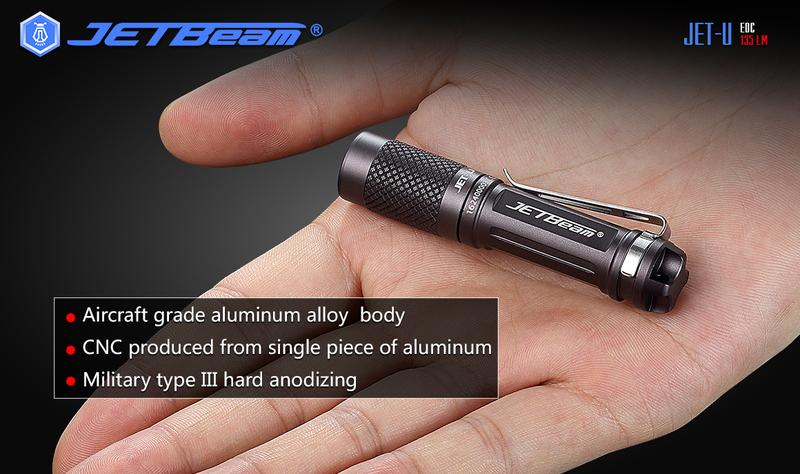 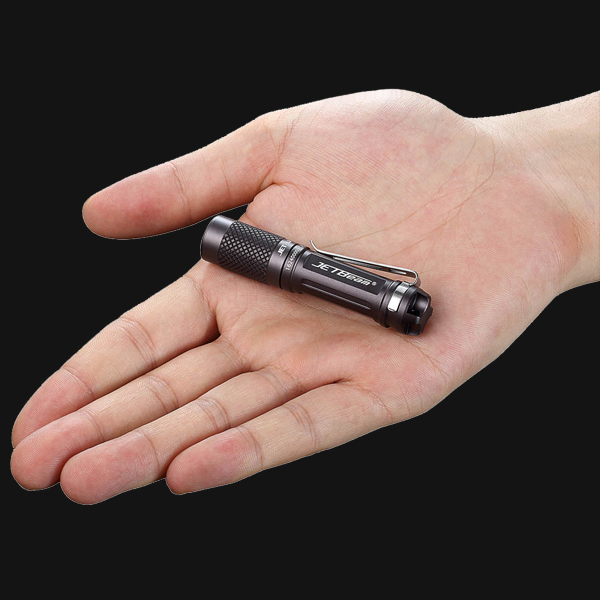 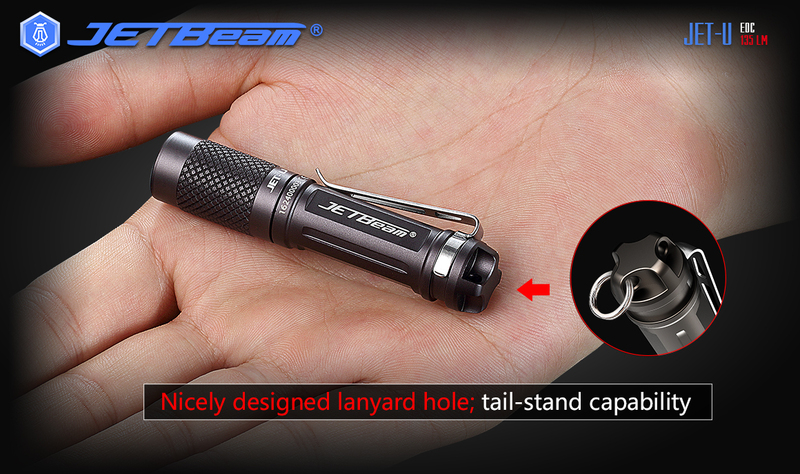 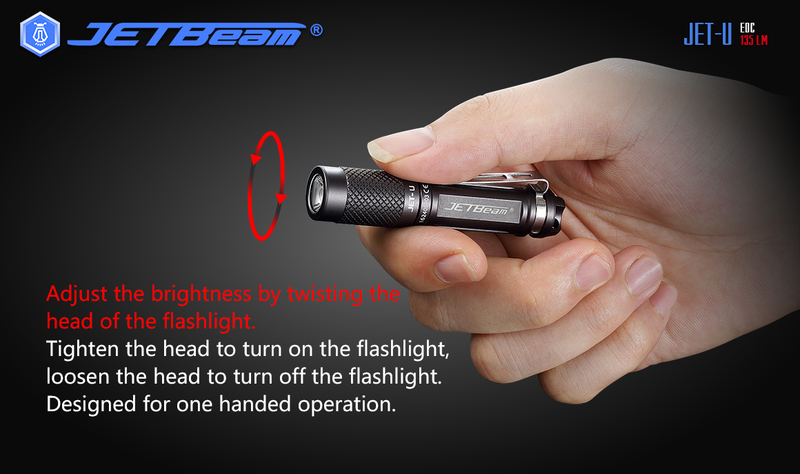 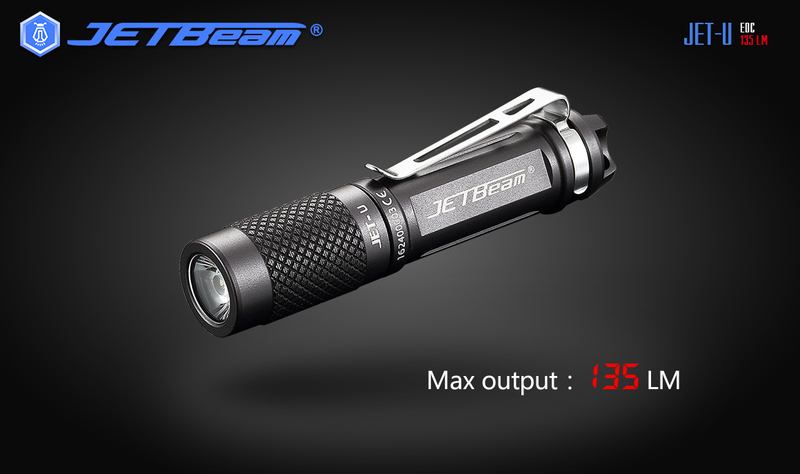 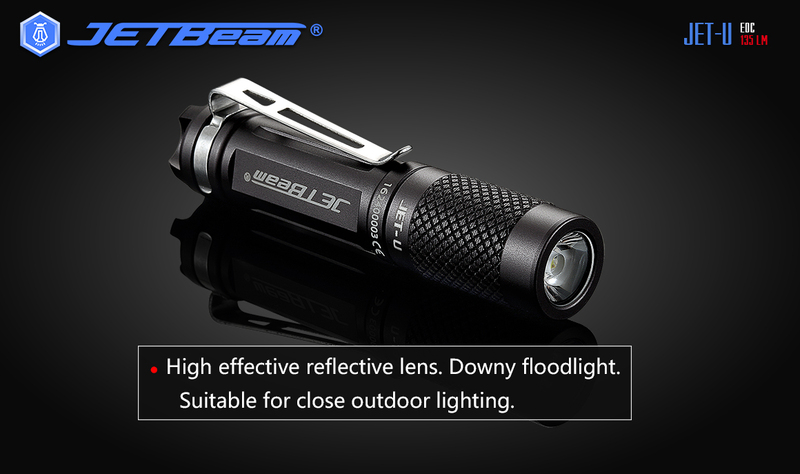 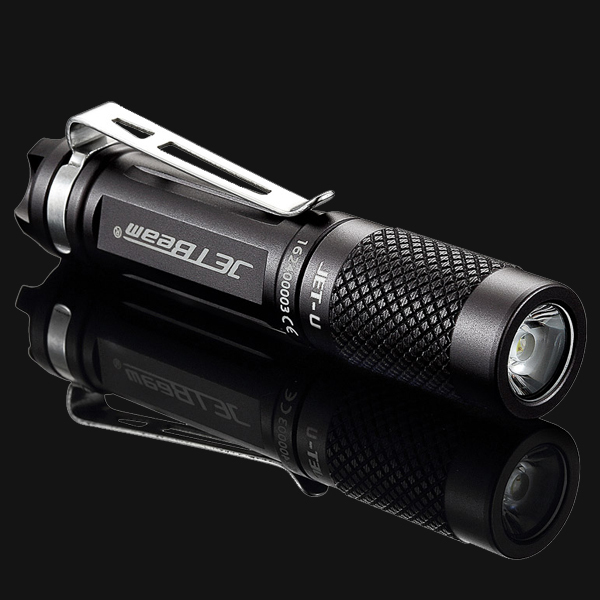 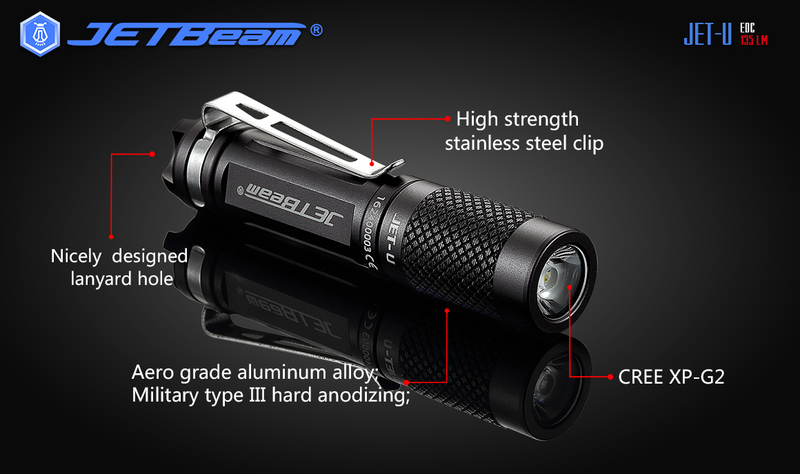 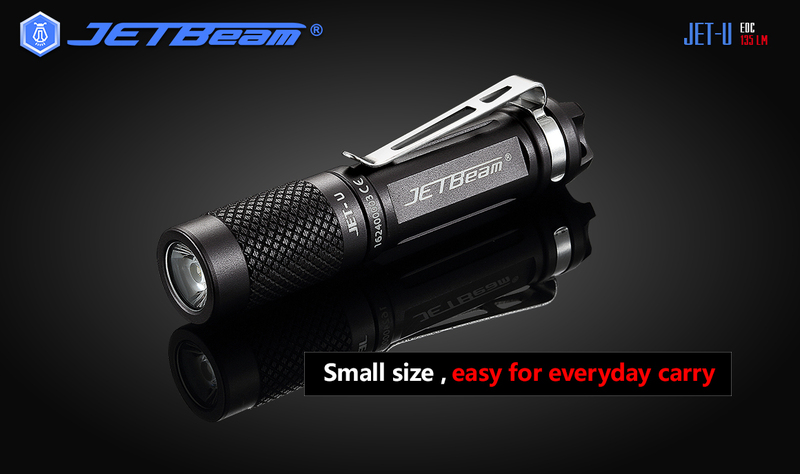 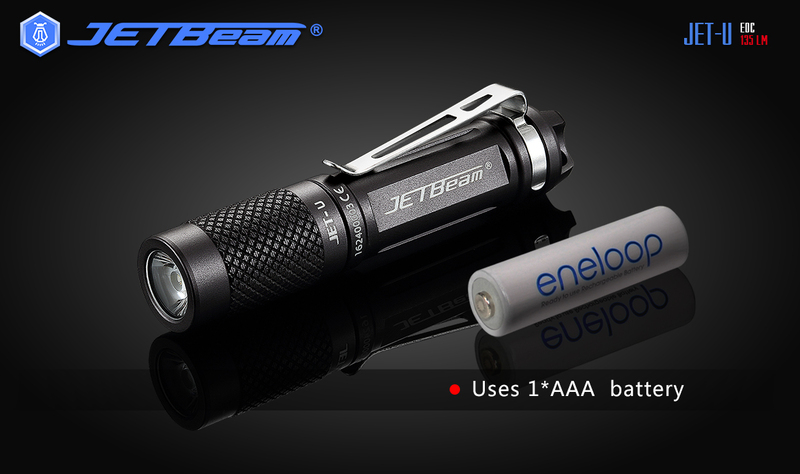 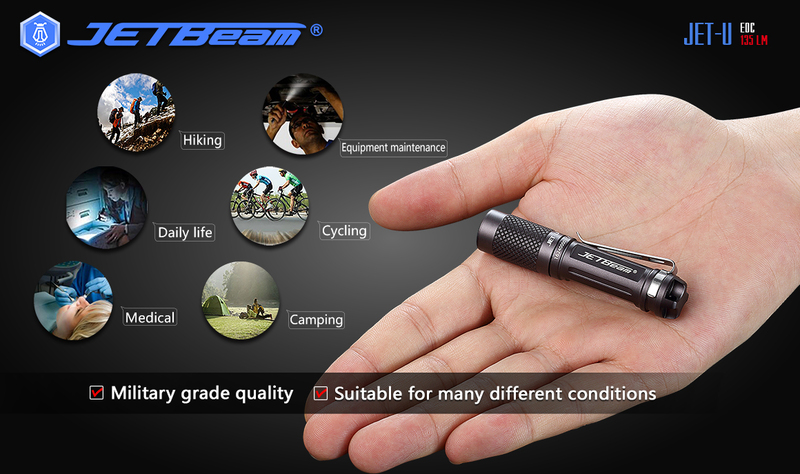 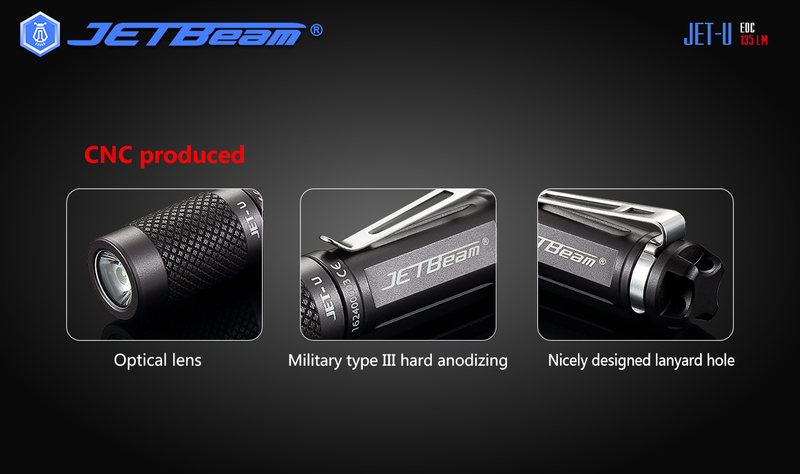 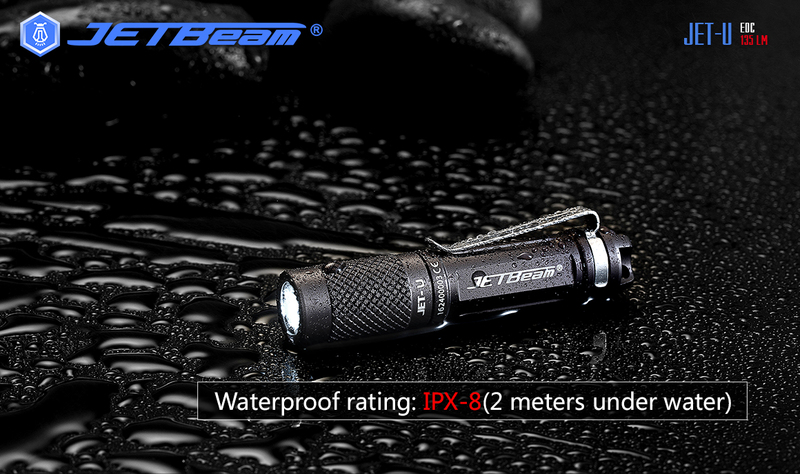 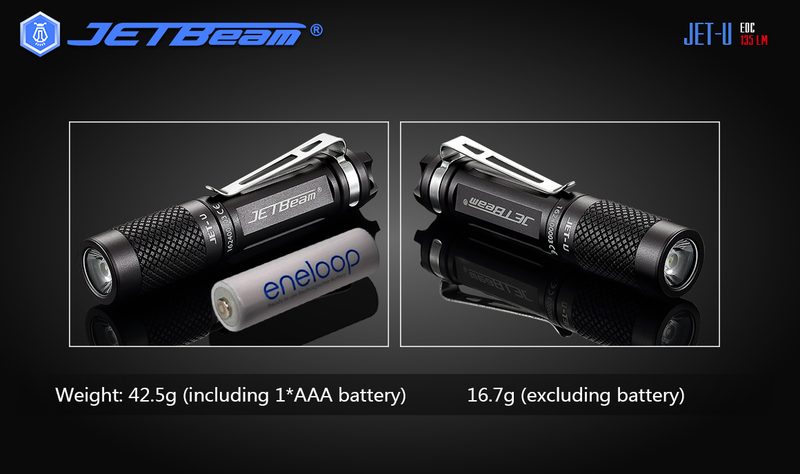 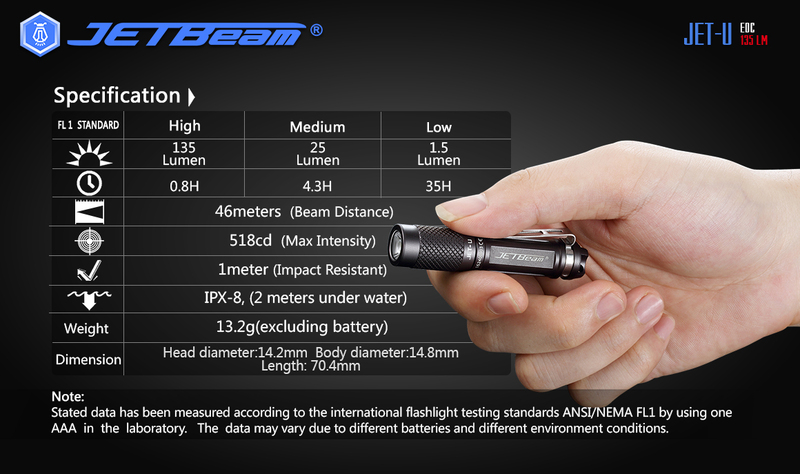 The JETBeam JET-U is a super-compact flashlight specially designed for everyday carry, camping, and emergency use. 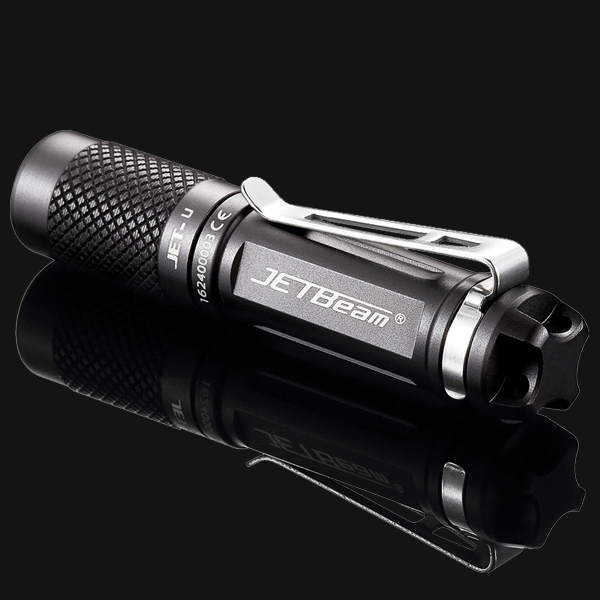 A removable clip allows comfortable pocket carry and keeps the flashlight ready for quick access.